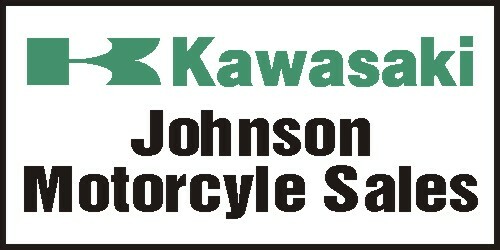 These signs are made of .032 ALUMINUM with the special KAWASAKI Motorcycle logo. Larger quantities are screen printed. Smaller quantities are made with vinyl graphics. Specify locations and offices and logo size. Other color combinations are available.